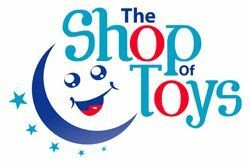 Two of kids favourite brands -- Hot Wheels and Star Wars -- have joined forces! 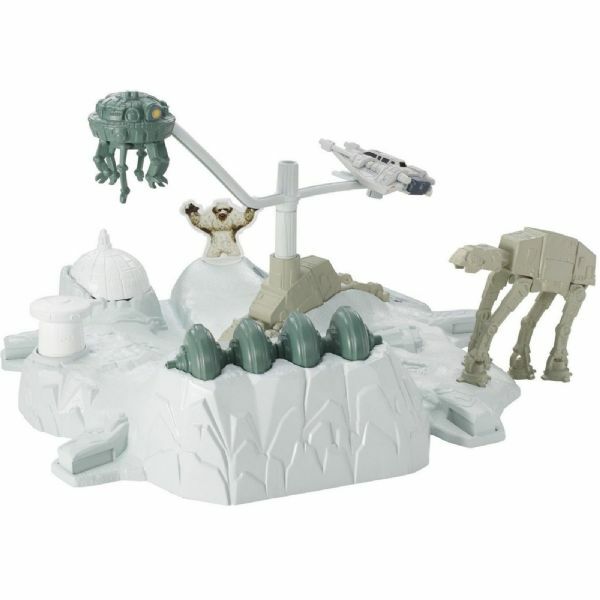 Play out iconic battles with these thrilling Hot Wheels Star Wars playsets. 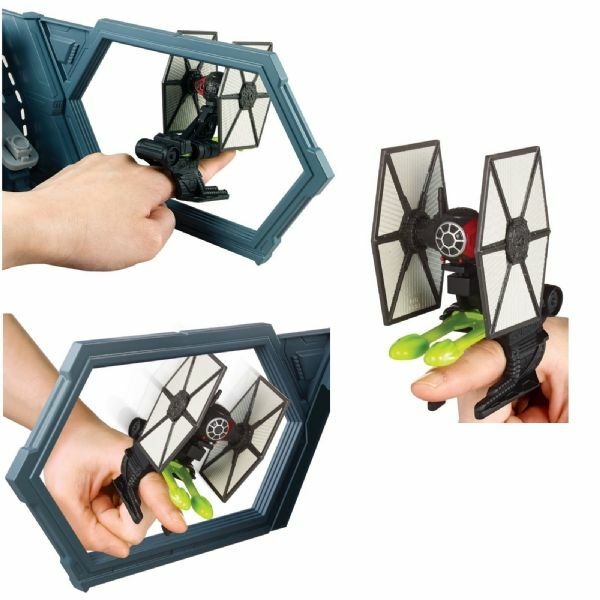 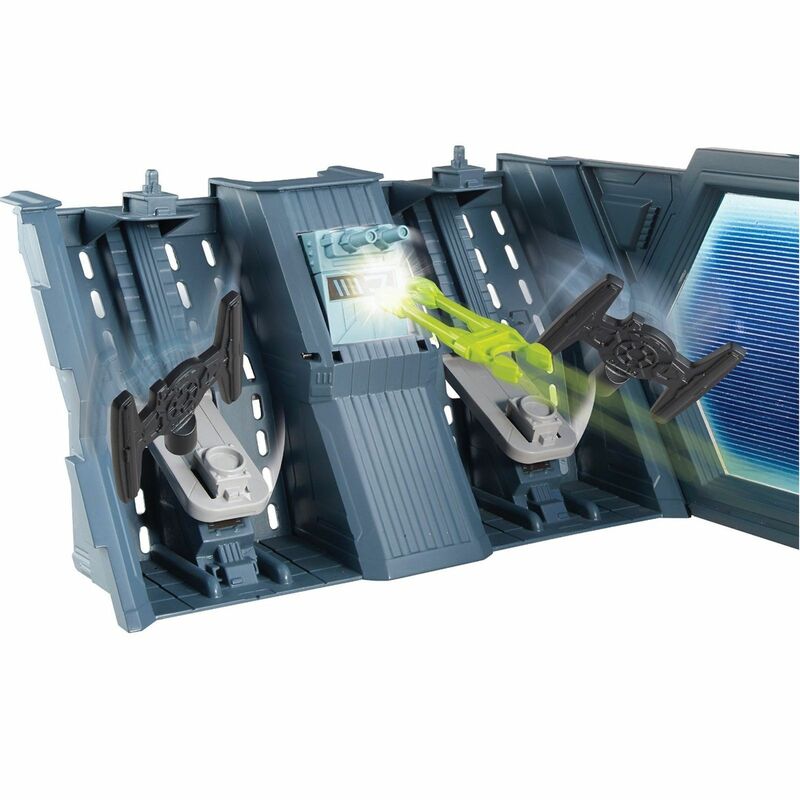 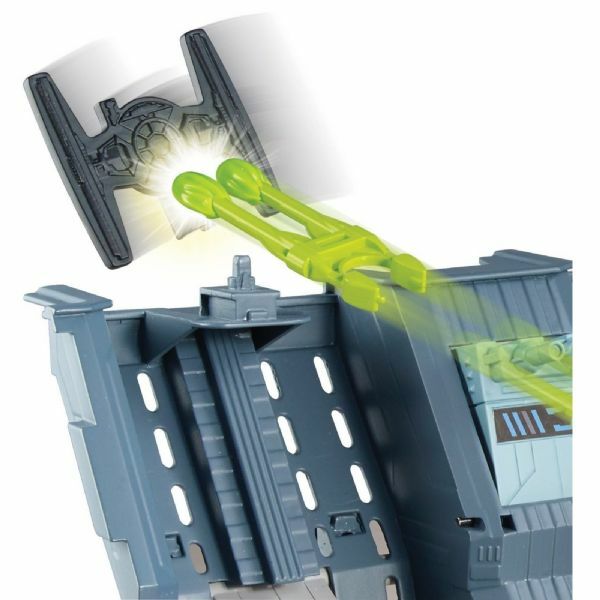 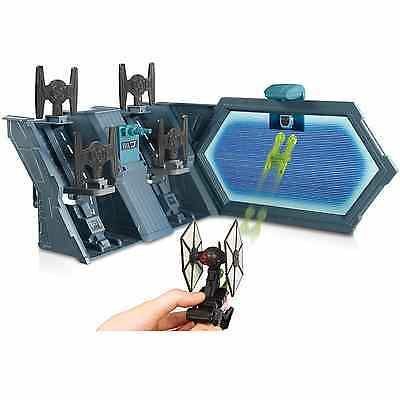 Kids can test their skills and timing with the Tie Fighter Battle playset.